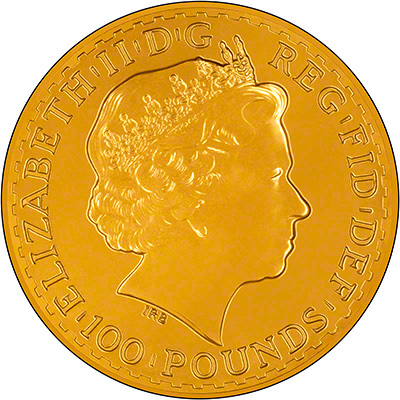 As The Royal Mint are trying to capture market share with their bullion products they changed both the alloy of the coin and the packaging in 2013 to bring them in line with other World Mints. Please take a look at our 2013 Britannias page for more information and our thoughts on this. We had concerns about the quality of the coins last year when they switched to 24ct from 22ct but we have been assured that The Royal Mint have taken their customer's concerns on board and that they have reviewed the thinner blanks for this year's Britannias. The table below shows the different specifications of Britannias since their introduction. 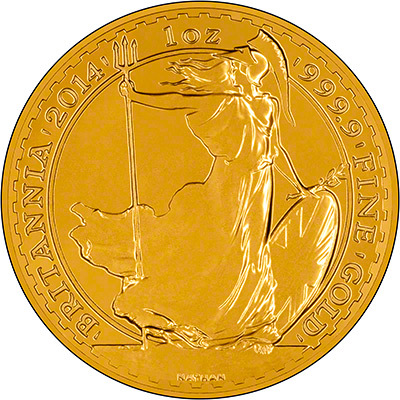 Despite the inferior quality compared with one ounce coins of other World Mints the Britannia remains one of the most popular one ounce coins for UK customers as they are not only VAT free but also free from Capital Gains Tax.